The Ministry of Oil, the amount of production of the Kurdistan region of crude oil. "I am very optimistic that the Kurdistan Regional Government (KRG) will abide by the agreement, which will receive more than 250,000 barrels per day (bpd) to the federal government," Oil Minister Thamer Ghadhban told a news conference in Basra on his first visit to the province. 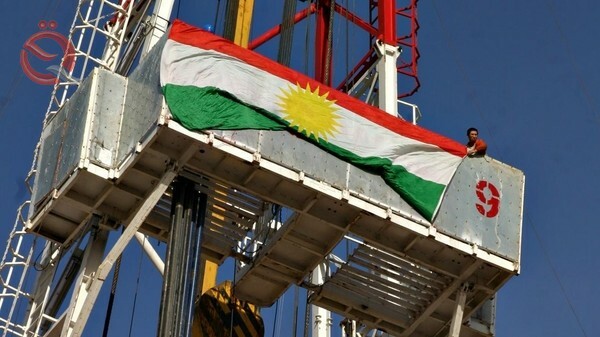 "I am very optimistic about the commitment of the region to deliver 250 thousand barrels per day according to the law of the budget of 2019," adding that "held a constructive meeting with the President of the Kurdistan Regional Government, Nechirvan Barzani," in his recent visit to Baghdad last week. He pointed out that "the region currently produces 420 thousand barrels per day, and will reach 550 thousand barrels by the end of the year." "There are still differences over the sharing of profits between the government, Exxon Mobil and PetroChina on the integrated South Project," Ghadhban said. "He believes that profits that exceed the agreed price should go to Iraq and not to foreign companies."